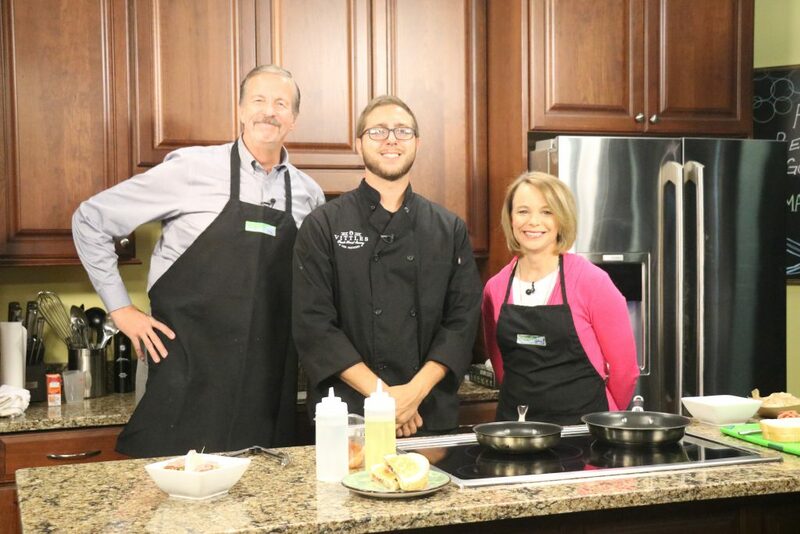 We’re making pasta and grilled cheese – my two favorites! 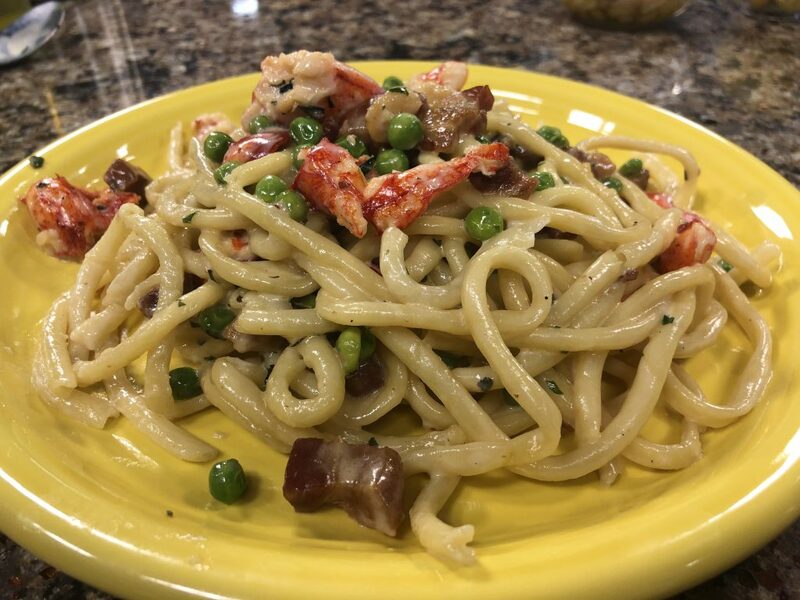 Chef Nina Maddox with Lupo Italian Kitchen joins us in the Kirby and Holloway Kitchen to make Lobster Buccatini. 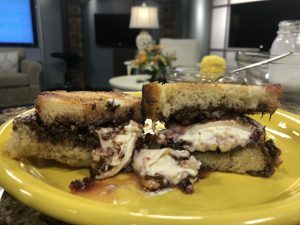 And since January is grilled cheese month at SoDel Concepts Restaurants, Nina will be showing off Lupo’s creation – Nutella and Burrata Grilled Cheese. 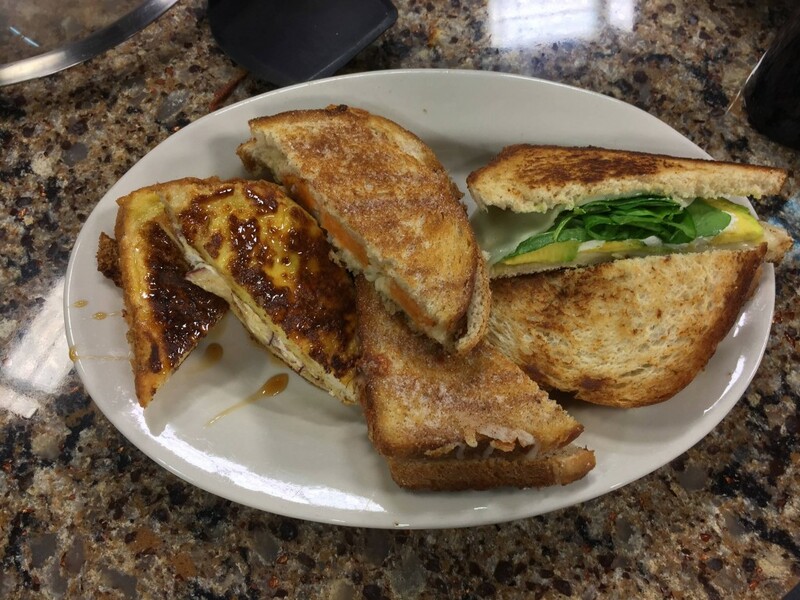 During the month of January, you can stop by any SoDel Concepts Restaurant and try their different grilled cheese concoctions. 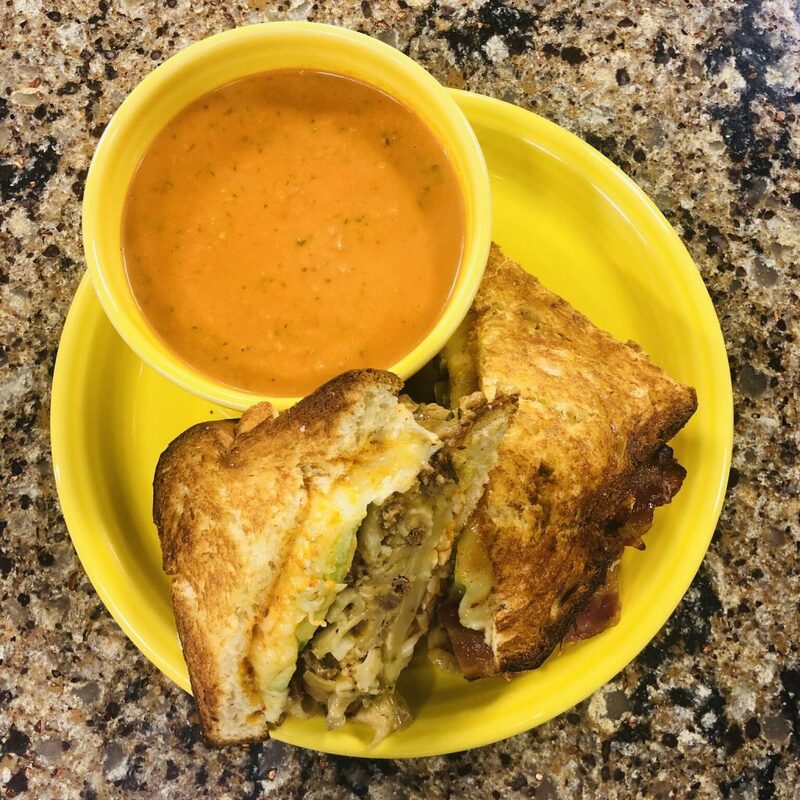 Spruce Up Your Grilled Cheese!